Here is her message, followed by images with the details. If you are interested, be sure to email her to get "real" copies of the info, or to ask any questions. I'll be teaching one of the days, but I intend to "retreat" on the other days. 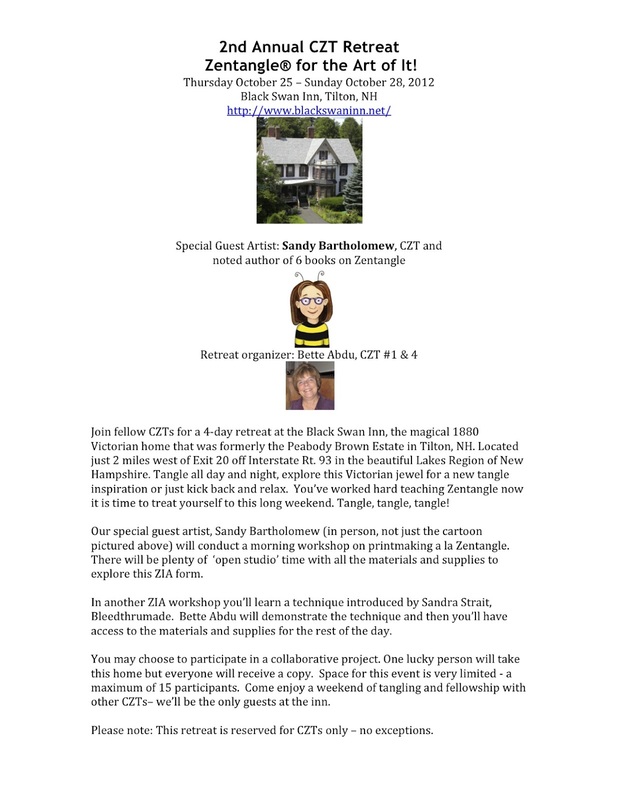 It really is a fun, relaxing way to do a CZT retreat - everyone contributes their knowledge and comes home refreshed AND revved up with ideas. If you are NOT a Certified Zentangle Teacher this is NOT the retreat for you - come to my retreat in Maine, in November instead. Tee Hee! I have had a few emails asking questions about the UN-Tangle Retreat - Holiday Edition that is taking place in Ogunquit, Maine from November 9th-11th, 2012. These prices include the workshop, class materials, lodging for two nights, meals (two breakfasts, two dinners, and one lunch), and all applicable taxes. Oh and you can save $75 off your lodging if you sign up by Sept. 1st. 2. November - yes, it is cold and you won't want to lay out on the beach... or swim (you wouldn't want to swim, even in the summer, brrrr...). So why November? The hotel is affordable and it is fairly empty so we get treated like queens. During high season, we're talking ~ $300 a night. If you bundle up (or not - sometimes it is still quite warm in early Nov.) there is a wonderful walk along the cliffs called the Marginal Way. It connects Ogunquit (boutiques, restaurants, galleries, chocolate shop...) with Perkins Cove (there's a drawbridge, shops and restaurants). The Beachmere Inn sits right on the Marginal Way. There is a gorgeous view from the hotel, no matter the time of year. Our workroom has a window that looks out at the sea. There is plenty of time to take walks and explore the town. The March retreat started with a small blizzard and ended with temps in the 60's. It's New England. 3. Why Ogunquit? When I run away to work on a book or take an escape, I always go to either Ogunquit or Wells, Maine. They are just far enough away from home, and close to the sea, but not too much of a drive. The Beachmere is my favorite place. When I was there working on Tangled Fashionista, I had barricaded myself into my room (which has a kitchen! ), my work spread out all over the bed and floor... I was staring out at the ocean and munching on dark chocolate covered apricots and thinking: "this is the best place to retreat from the world. The only thing missing are some cool people to talk to." In general, I would stay and work as long as I could and usually went home when I got really lonely. "Wow - what if I came up here and brought some other people to tangle with!!??" 4. Retreat? Call it whatever you want. I don't mean "retreat" as in yoga and chanting and massage (although that can be arranged...). I mean "retreat" as in "step away from your to-do list!" I don't know about you, but unless I'm enrolled in a class or have some other obligation to make art, it ends up pretty low on that to-do list. Even when making art IS your job, it still gets bumped below checking email (and writing blog posts?) ;-) Zentangle is a weird paradox (hee hee) - it is solitary and involves inner reflection and lots of other woo-woo stuff. BUT it also seems to create a craving for other like-minded souls. When you DO Zentangle, you need to SHARE it. And, lastly, by the end of November we all get caught up in that crazy chaos of all the Holidays. I dread that time. I'm guessing that if I prepare myself by calming down, enjoying some art and meeting a whole bunch of super-amazing people (only super-amazing people come to these kinds of things!) - then I think I can make it through the holidays and experience them for what they were intended rather than a commercial rush. 5. It's just a ton of fun! And you get to relax and watch from the side (my usual style) or you can throw yourself in and show off (it's amazing what a little chocolate can do for one's confidence). 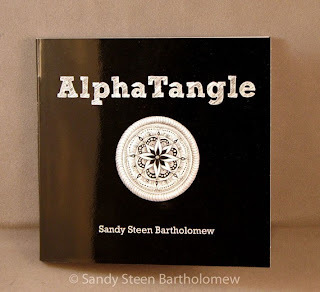 I wanted to give you all the heads up that I am getting near the bottom of the last pile of AlphaTangle books. Design Originals reprinted it, with the red cover, and those are still available. 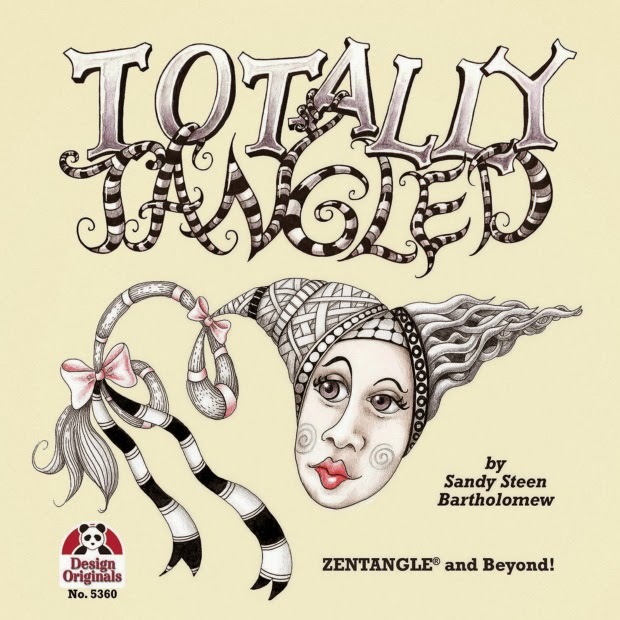 The newer version is nice because the images are a bit larger with better printing, and there is an added section in front with the basics of how to do Zentangle®. AlphaTangle was the first book about Zentangle and I self-published it in 2009. 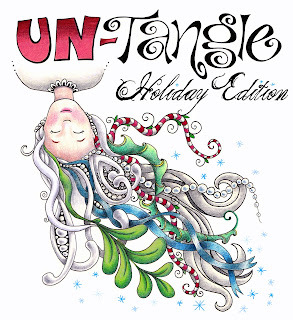 It was meant to serve as inspiration by offering up each tangle, sorted by first letter, actually IN each letter. It wasn't meant to educate or do anything serious. I have heard from people who used it as a workbook - as they learned a new tangle, they drew the steps on the opposite page, others took the book apart and rebound it with a coil binding, others created posters from the pages to use in their classrooms... ( I made posters, by the way, to save you some trouble :-) ) And, if the disc is removed from the green-boxed Zentangle kit, then this little book will fit in the box. Cool. I mean, a spine and a hardcover are seriously over-rated, right? 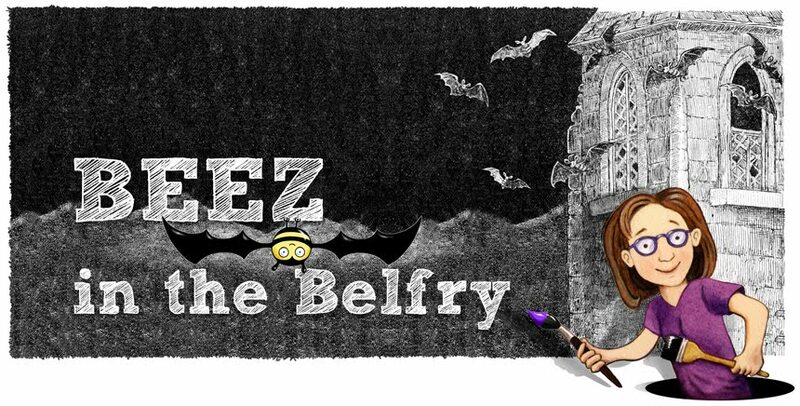 You've all been waiting with baited breath (that's a sort of gruesome image...) to hear about the next retreat! Here it is! 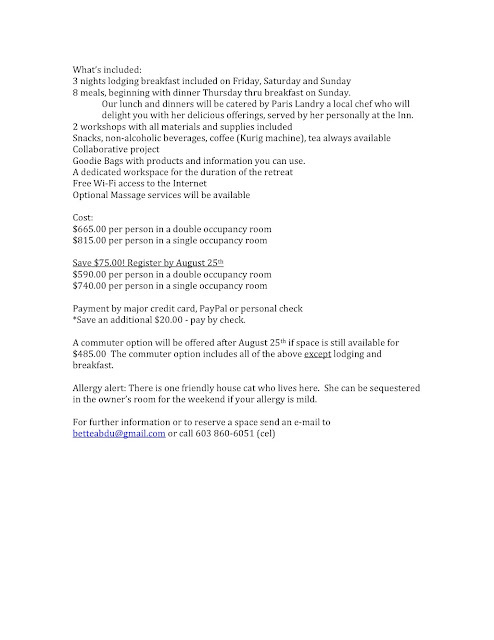 We (Linda Pearl and I) had been planning a retreat for the end of September, but that is still high season in Maine and the hotel costs were... well, ridiculous. So we decided to do November - before the holiday insanity really kicks in. The retreat will be from Friday, Nov. 9th to Sunday, Nov. 11th. Do not fear, you'll get your money's worth! I give you lots of "stuff" and materials to play with. I'll teach you a bunch of cool things. And I am available to answer any questions, help with projects, ideas, whatever you want to talk about. And this time, we won't have 35 people, so you will have a bit more space to stretch out. But that also means that you need to grab your spot ASAP because I will not give in to those puppy dog eyes and Linda will hold firm at 24 spots... or maybe 30... NO! NO! We will not allow "just a few more people" to squeeze in this time! We start around 3 on Friday and go til around 1 on Sunday. On Saturday, you have 2 hours for lunch and shopping in town, if you like. Or take a walk along the shore path. This is your retreat. If you want to sleep late, or stay up late, or the sun is shining and the ocean is calling you... follow your bliss. You can walk into class later or leave when you want. If you miss something, just ask and it will be repeated for you. Heaven, right? If you need more practical details, you may email Linda Pearl. Pricing for the weekend workshop, including materials, is $250. 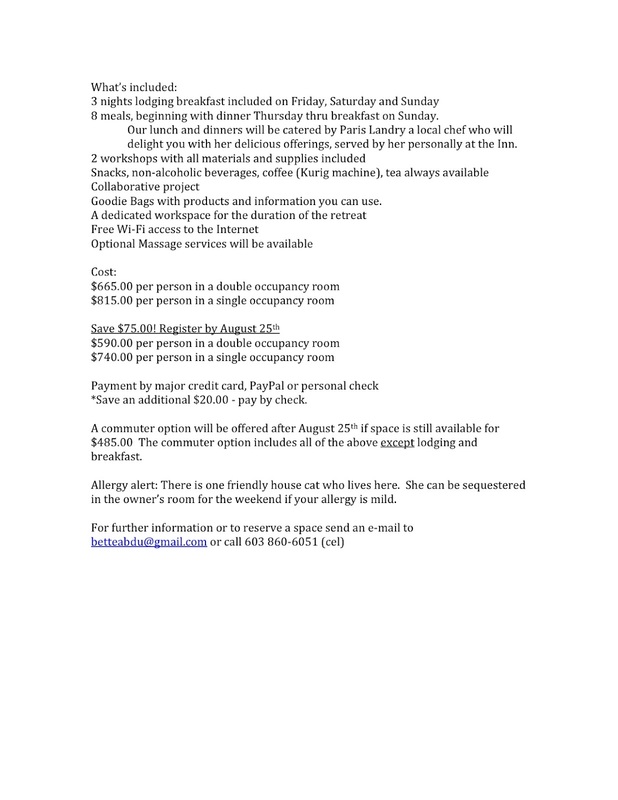 If you sign up by Sept. 1, 2012, you will get a $75 discount off your room rate! Also, you are welcome to bring a friend or spouse, etc. even if they don't want to take the workshop - that's why I have the room and workshop rates listed separately. The Beachmere Inn is a wonderful hotel and the rooms are spacious (even with three people in them!) and they all have kitchenettes. So if you have particular culinary peculiarities (picky eater) - you can fill your own fridge. And don't be afraid to ask Linda to find a roommate for you if you are coming on your own. Kim (The Beachmere's Events Manager) noticing what we did to the windows! The snowy-ocean-sunset-view from my room. It's finally here - voting starts today! The voting will continue to July 23 at 11:59 P.M. (EST). The site with the most votes will win the grand prize, a $100 restaurant gift card as well as permission to display the prestigious "Winner" emblem on their Website! Make sure you have upgraded to Google Plus. If not, you will find the Google Plus UPGRADE button on the top left of the page. Creating your profile will only take a few minutes. If you hover your cursor at the end of the Blog URL, a red "+1" will appear that you can click on. It's on the same location where you can find the votes that have been cast for other blogs. For blogs that already have some votes, the "+1" should be found immediately beside the vote count, to the right. Feel free to post your discoveries about these blogs in the comments below. An adventure!